Saving For Your Future » Buy-to-let » When can my landlord increase my rent? We all need to budget to ensure we live within our means, so it's frustrating when our bills increase forcing us to readjust our outgoings to balance the books. If you are renting a property your monthly rent will probably be your largest single expense so you need to know where you stand with regard to rent increases. What type of tenancy have you got? 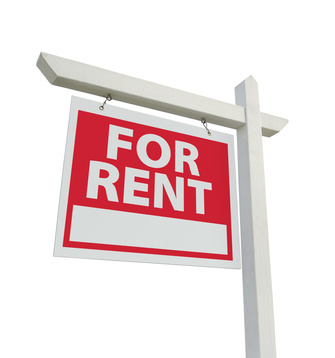 Assured shorthold tenancy - your rent cannot be increased during the fixed term (typically six months) but at the end of the fixed term your landlord can ask you to sign a new agreement with an increased rent. What level of increase can my landlord make? Can I object to a rent increase?